Forever Amour Bridal is an award winning bridal boutique with a personalized service and luxury dressing rooms in New York. They have stylists who work closely with you to match your style, in a completely stress-free, relaxed shopping environment. 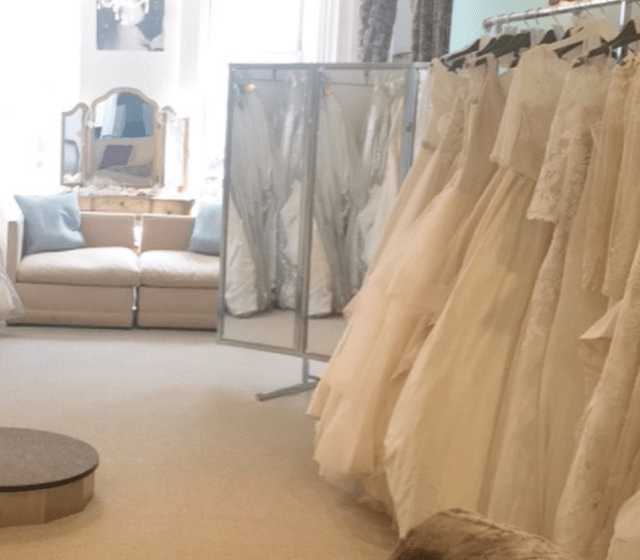 This boutique has a vast selection of designers, including world renowned collections such as Justin Alexander and Nicole Spose. It will be impossible for you not to find the dress of your dreams here. 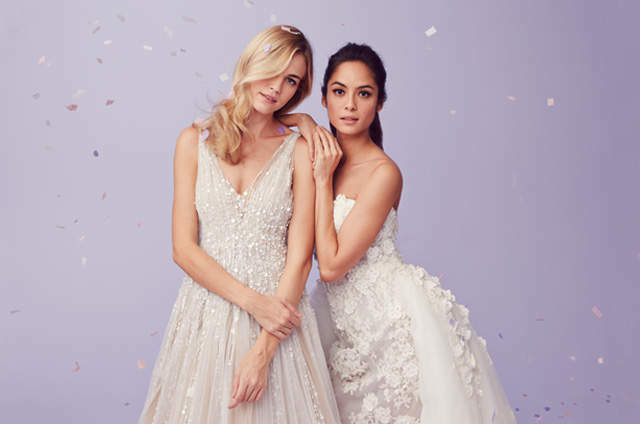 Unlike most other bridal salons, Forever Amour Bridal also has its own exclusive designer, Jude Jowilson, and so you have access to the couture service of having your dress designed perfectly for you. 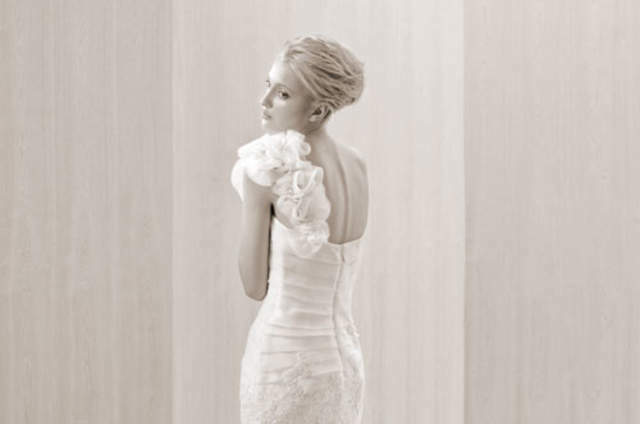 It is probably for these reasons that brides voted it The Knot's Best Bridal Salon 2015-16-17. 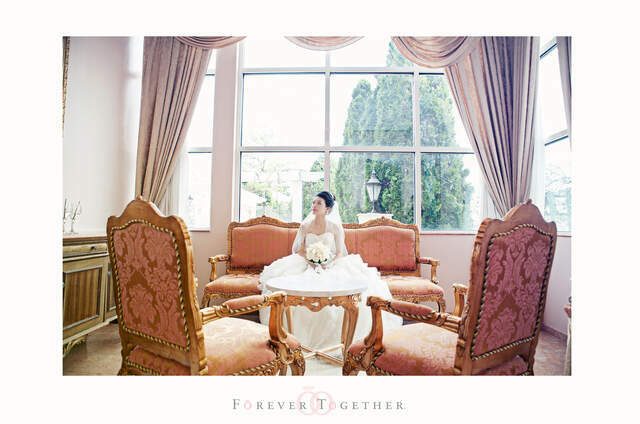 With Forever Amour Bridal Boutique you can truly enjoy the wedding dress selection stage. They cater to brides with all budgets and sell samples off the rack - just in case you need a dress in a pinch! Visit their website now to book an appointment - you won't regret it! 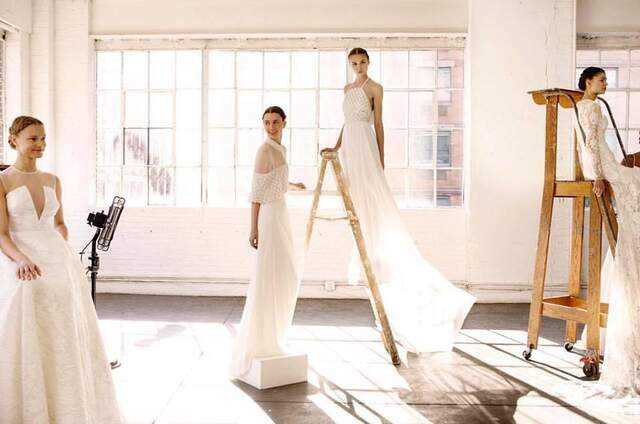 This April, Jude Jowilson opens his own New York showroom to showcase his stunning designs for 2017. So you can be one of the first to discover what this talented designer has to offer!